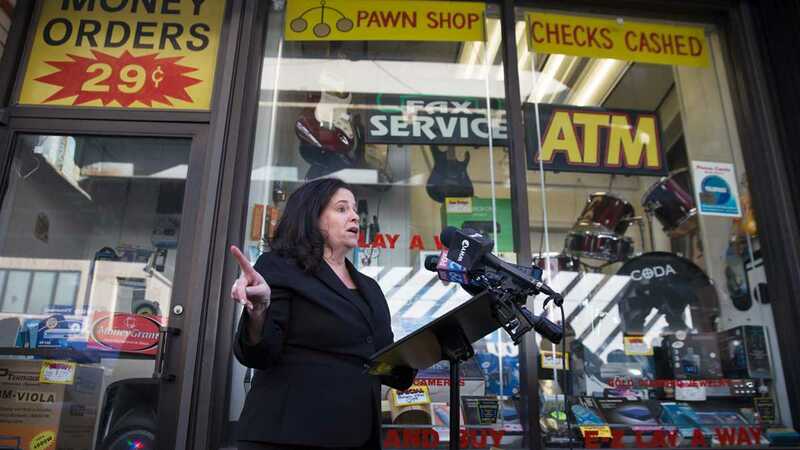 Veteran reporter Ralph Cipriano offers a piece at Bigtrial.net on Philadelphia District Attorney candidate Larry Krasner. 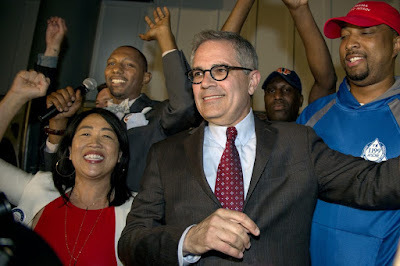 That would be Larry Krasner (seen in the above photo), the George Soros-financed radical "progressive" who just won the Democratic primary for D.A. Now he's running for election this November in a town where Democrats outnumber Republicans 7 to 1. 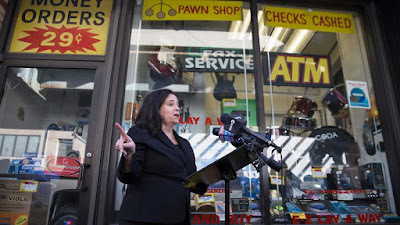 "A grand social experiment" is how Beth Grossman (seen in the below photo), Krasner's GOP opponent, describes Krasner's campaign financed with more than $1 million of George Soros's money.